Take a moment and indulge in a thought experiment. 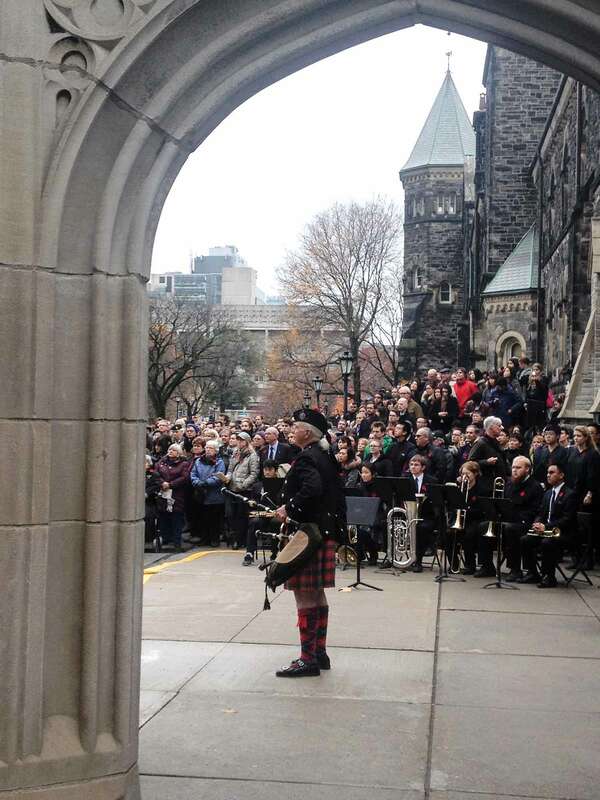 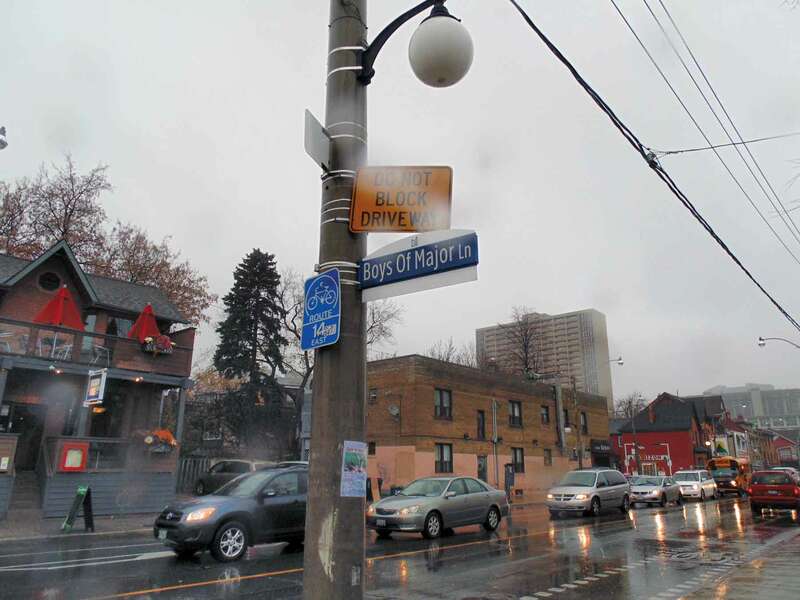 Harbord Village’s Rory “Gus” Sinclair stands for a moment of silence during the University of Toronto’s Service of Remembrance on Nov. 11. Held annually at the foot of the Soldiers’ Tower, the service — during which the university community honours the faculty, staff, alumni, and students who fell during the First and Second World Wars and other conflicts — includes the singing of traditional hymns, the laying of wreaths, and readings, including In Flanders Fields, written by John McCrae, a university alumnus. 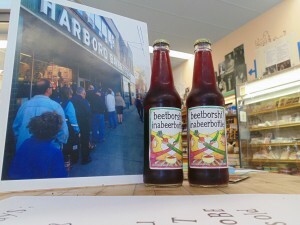 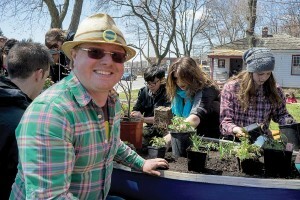 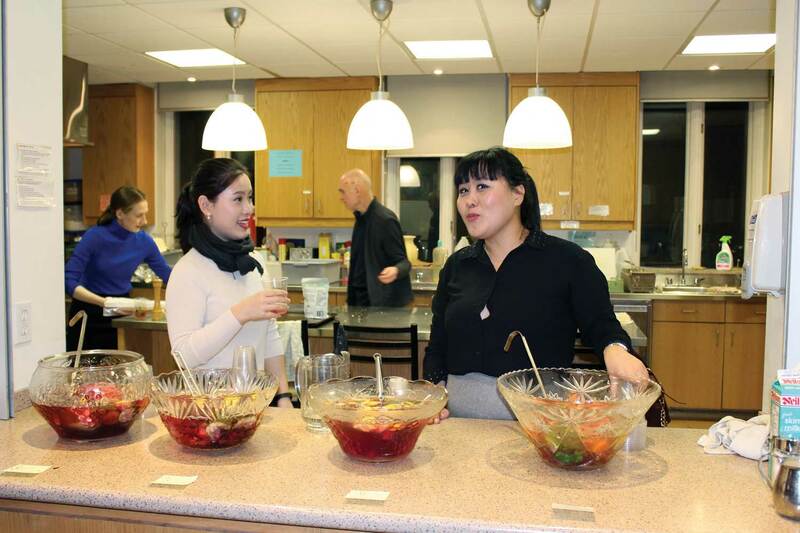 Harbord Bakery’s special beet borscht beverage, developed in honour of its 70th anniversary.